This is, I think, our favorite stir fry – it tastes fantastic, is super quick to throw together, and makes for an easy weeknight dinner. Serve it on a bed of jasmine rice and you’ll be in heaven. 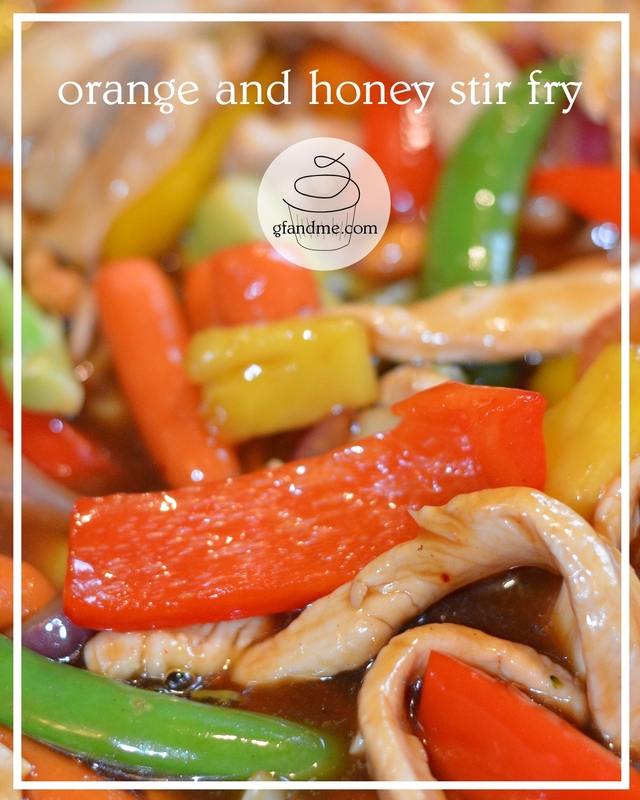 This stir fry has hints of orange and honey and as much heat as you want to add. Make it vegetarian by replacing the chicken with baby corn.